Christie Valli is passionate about the whole-food plant based way of eating and is eager to share it with you! She has earned the Plant-Based Nutrition Certification through eCornell, and is constantly reading the latest evidence based nutrition information. Christie has also attended several seminars featuring the top doctors in the plant-based world, and has read many books on the topic. She loves watching Nutritionfacts.org videos and cooking up new recipes for her family of four and holiday gatherings. 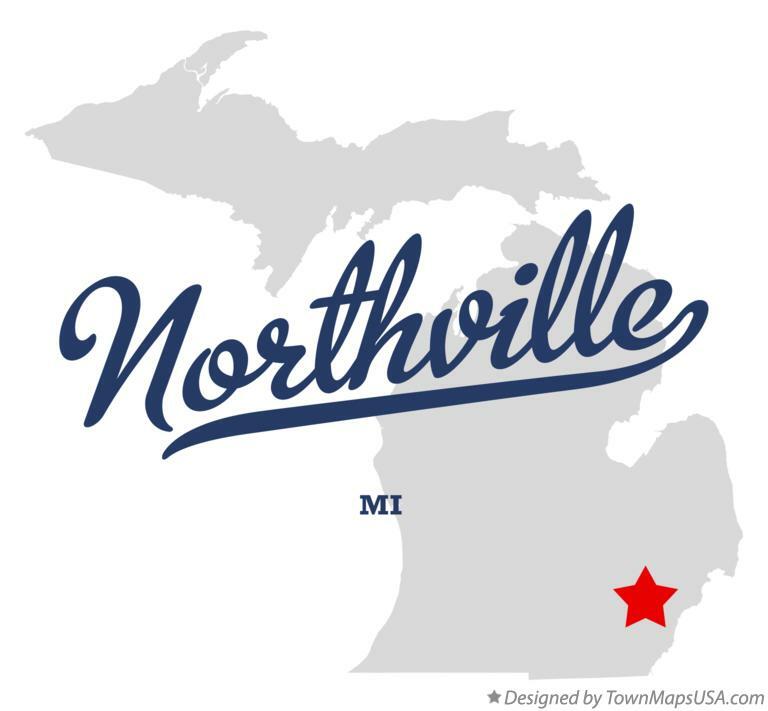 Whether you are just beginning to learn about plant-based nutrition or have already begun to make changes in your diet, come check out our Northville/Novi group!